When Gary Hampton is mauled and left for dead, his life takes a drastic turn! 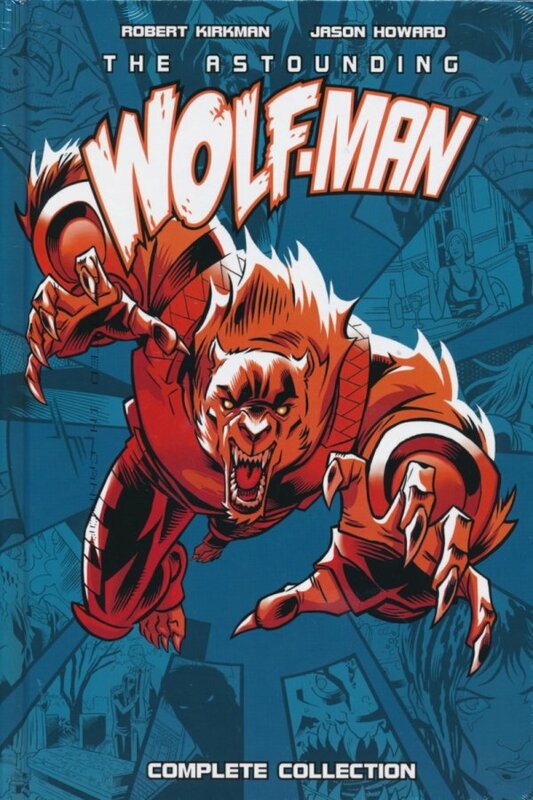 When the moon is full, he transforms into a beast of the night-a werewolf! But this curse will not be used for evil. 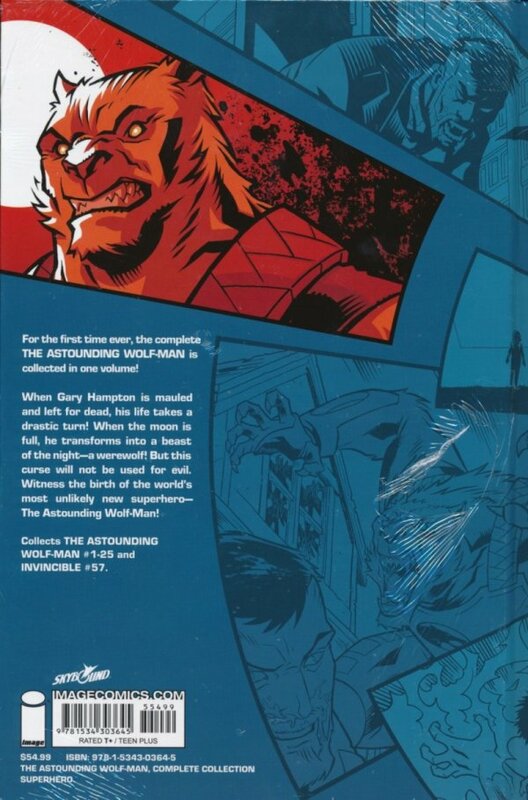 Witness the birth of the world's most unlikely new superhero-The Astounding Wolf-Man!